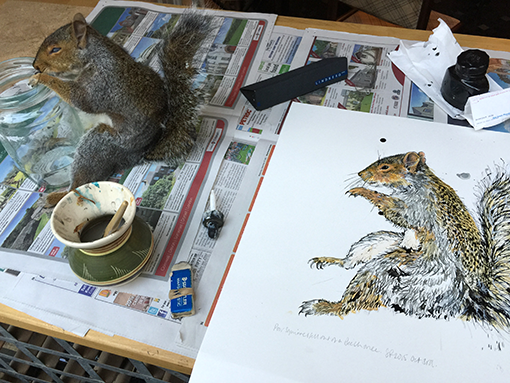 Last week I was thinking that I might quite like to draw a Squirrel and then yesterday (serendipity), Pete phoned from the woodland to tell me that he'd found a dead one and would I like to draw it? My thoughts were - it's Friday night can I draw a Squirrel? No! 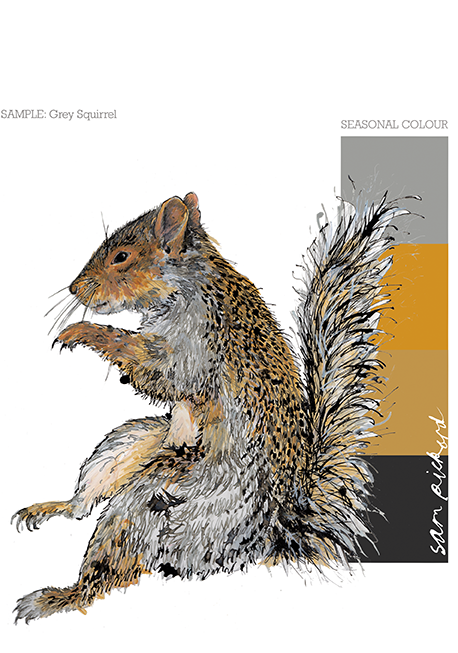 Saturday can I draw a Squirrel?...well, perhaps, maybe it's just possible...so I said yes please.